The lamenting of the deteriorating standard of Malaysians’ written and spoken English is but the sound of a broken record. Much have been debated and uttered by politicians for decades but there appears to be no political will to do the right thing. 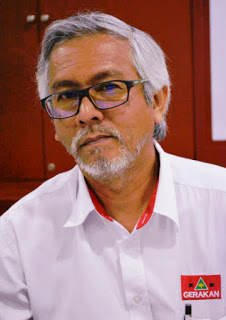 “It has been all talk but no concrete action or significant change in the country’s education system and policies,” Gerakan Deputy Speaker Syed Abdul Razak Alsagoff said. Gone were the days of the yore when we had students who were proficient in the English language. In the pre-independent 1950s and the early 1960s the then federation of Malaya had the highest standard of English proficiency in the world. Most of these are now in their declining years or have passed on. 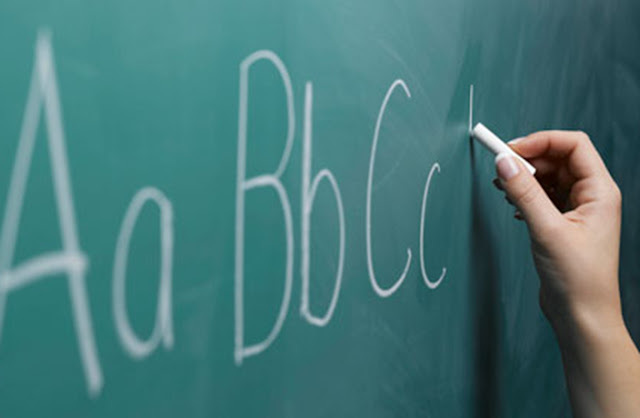 Teachers trained at the Kirkby Lodge in Liverpool and the Bransford Lodge in Wolves were English specialists when they graduated.Our primary and secondary students in the National type English medium schools profited immensely from their teaching of the rudiments of good English usage. Now we are in dearth of such good English teachers as most of the teachers were products of an educational system entirely in the BM medium.They are mostly below the 50s and are not adept in the teaching of English. If we do not have good and competent English teachers at our disposal do not expect our students to be proficient in English. I have seen English teachers in national schools teaching English as merely reading from the textbook and then explain to them in BM.This also happens in the national type Chinese schools. We need to have a clear cut policy when it comes to English.It should not be politicised or being used as a political tool by irresponsible politicians." “We all agree that English is the global language of communication - both written and spoken. Why then are we not trying or doing anything about our education system to raise the standard and proficiency of English among Malaysians and their children? “And a strong command of English is the key to our children’s education to understand key subjects like Science and Mathematics. “And, we all also agree that quality and competent human capital is the foundation for a country’s continuous socio-economic growth,” he added. 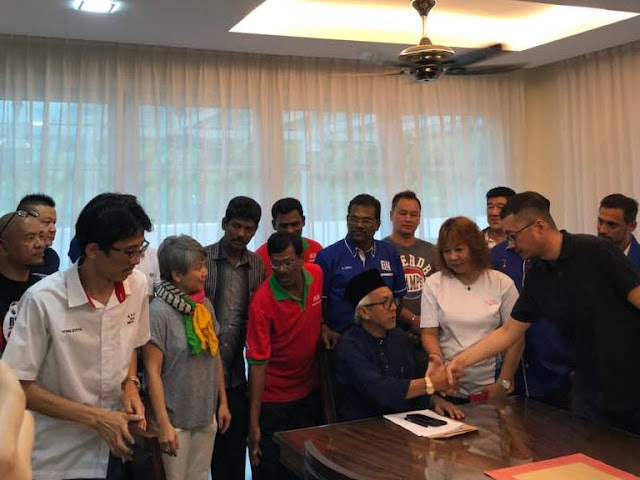 Syed Razak, who is Gerakan’s nominee to contest N.37 Bukit Lanjan in the coming 14th General Election (GE14), said: “China is a good example why English proficiency can help in a country’s socio-economic growth. 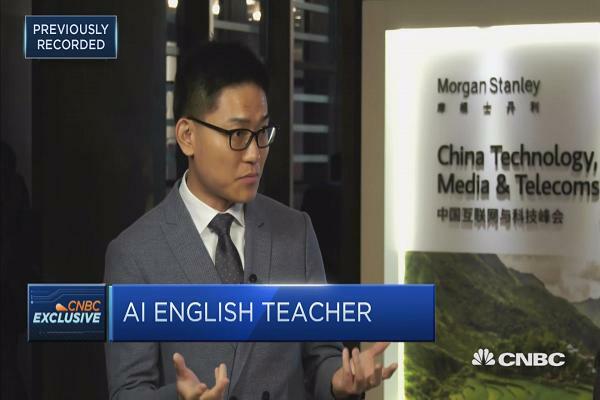 “Look at the Chinese professionals and English news anchors in their television stations. They are just simply more impressive than Malaysians,” he added. Syed Razak said: “China is today a nation with a population of 1.4 billion. Some 400 million Chinese nationals are learning English … that’s about 30% of the population. Syed Razak reminded all that China was very much poorer and backward when Malaysia secured Merdeka (Independence) in 1957. “Where are we today, compared with China? Have we really progressed?” he asked. Syed Razak said elected lawmakers from both sides of the political divide “must stop talking and make bold decisions to aggressively reform the country’s education policies and system”. “This must be done fast before it is too late. Our neighbours have overtaken or are catching up with us fast, in education, science and technology and economy,” he added.